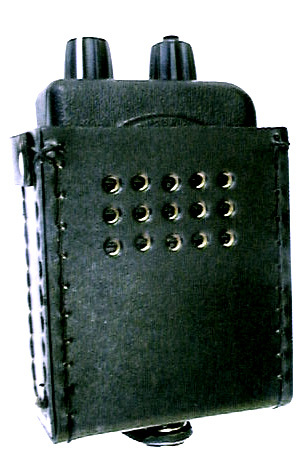 Full Grain cowhide leather case for the Motorola Minitor V pager. 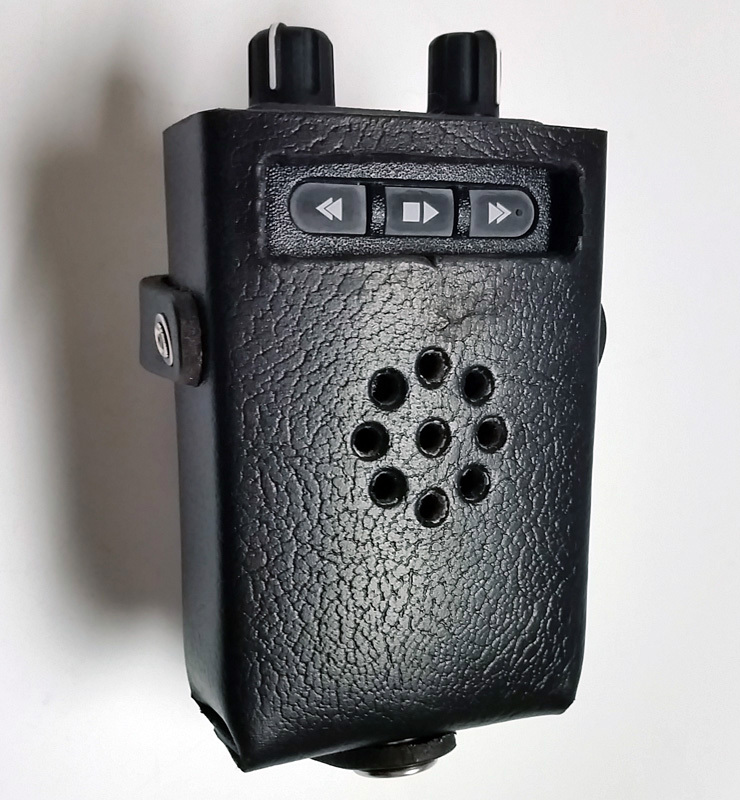 This model is designed to provide heavy duty protection for Firefighters, Utility Workers, and anyone who relies on their pager to be accessible and protected while on the job. Available with open top or Full Cover.